For Jon, becoming an NRA instructor was a happenstance situation. Jon explains how “A veteran student at our local college (in California) wanted to establish a shooting club for students. In order for him to get started, the University required that a staff of volunteers become NRA Range Safety Officers (RSO). 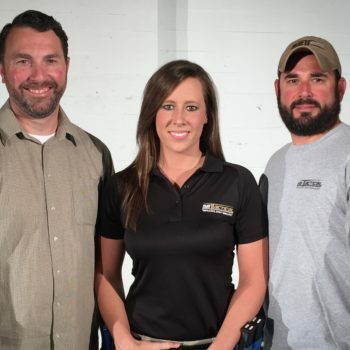 I volunteered and once I had completed the RSO course, I pursued the basic pistol course as well.” Thanks to countless hours and persistence, the shooting club was established and is thriving today. We hope our partnership as part of the business alliance and recruitment program helps us support the NRA on a larger scale. 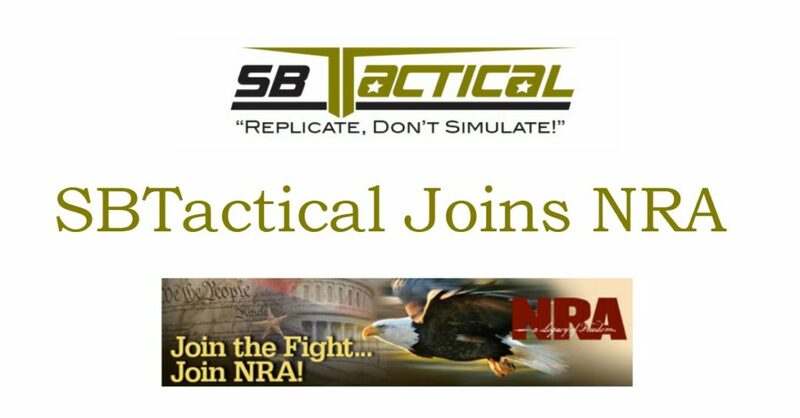 As a veteran owned business, SBTactical primarily supports law enforcement officers, and as Jon points out, “As we move into the civilian firearm training market, we want to to make it clear that we support the NRA and gun owners.” SBTactical is looking forward to now providing our customers an opportunity to join the NRA. What better way is there to accomplish this than offering NRA memberships, at a discounted rate to our customers and clients on our website. 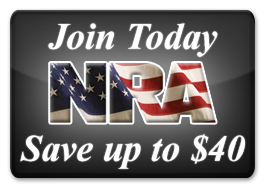 For more information on becoming a member, make sure to check out the NRA’s site on all member benefits today and for our discounted rate you can go here or click on any NRA logo or image on our website. We hope you will consider membership, it has certainly been an outstanding resource for us and we know it can be for you too. As always if you have any questions or would like more information, contact us today and if you haven’t already, follow us on social media.